If you have a party or any celebration coming up and are looking for somewhere local to Old Coulsdon then please give us a call. 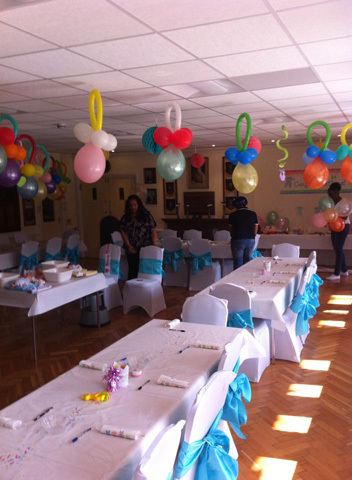 We host a variety of functions including parties, weddings, christenings, funerals, wakes, Christmas parties, anniversaries, birthday parties, baby showers and corporate parties or business meetings in our newly decorated function room suitable for dining and dancing! We have a lovely space suitable for between 20 and up to 90 people. We have a fully stocked, licensed bar, catering can also be provided. Car parking is on-site. 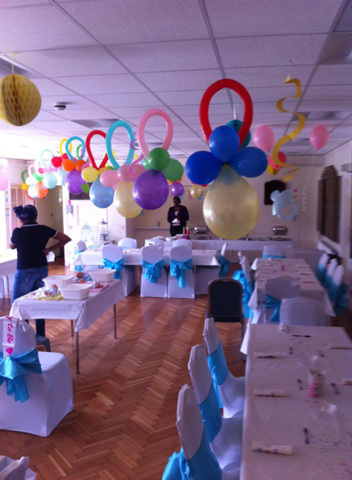 So if you are looking for an attractive location for a special occasion then do give us a call. Local to Old Coulsdon, Coulsdon, Kenley, Purley, Chaldon, Caterham, Croydon, Whyteleafe, Kingswood, Surrey. 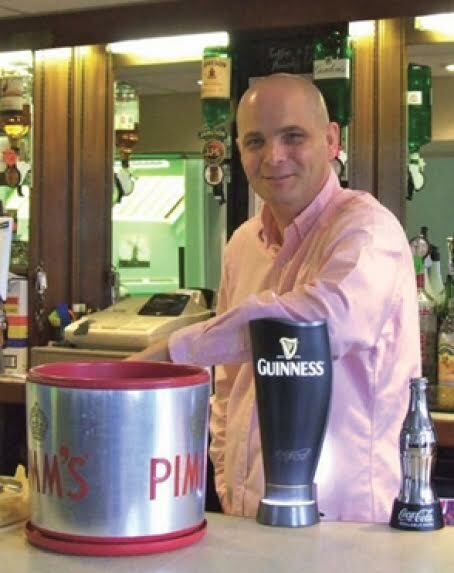 Give our steward Terry Lovell a call on 07501 008775 for availability and estimated costs. Please try Terry first as he has access to the booking register. Should Terry not answer, after a couple of tries, please feel free to call our General Secretary, Jane Binner, 07836-226175 to discuss your requirements.